BOOK YOUR FULL CONFERENCE $795 PASS! In 2017, we flew in international experts, had thirty speakers, a jam-packed program, and enough cheese to last a long winter in the wilderness. So what’s planned for 2019 you ask? A brand new venue that takes unique to the next level, a social program delivered in DFA’s relaxed style, an interactive exhibition and most importantly, future-focused content with an emphasis on the practical you use every day. And it gets even bigger, because we're bringing the “Olympics of the Diabetic Foot” Downunder! You heard right, to follow the renowned International Symposium on Diabetic Foot held in the Netherlands in May 2019 (the largest diabetic foot conference in the world held every 4 years) we have secured not one, not two, but three international keynote speakers. Who are not only keynoting at the International Sympoium, but are also busy writing four chapters of the new 2019 International (IWGDF) diabetic foot guidelines also released at the symposium. So keep scrolling as we outline our exciting plans for DFA 2019, because we can't wait to welcome you to the Brisbane riverfront, for two days of inspired content and interactive learning all focused on diabetic foot disease. The program is designed for multidisciplinary specialties: podiatry, nursing, pedorthics, endocrinology, vascular surgery, general practice, orthopaedics, infectious diseases and other specialties caring for people with diabetic foot disease. 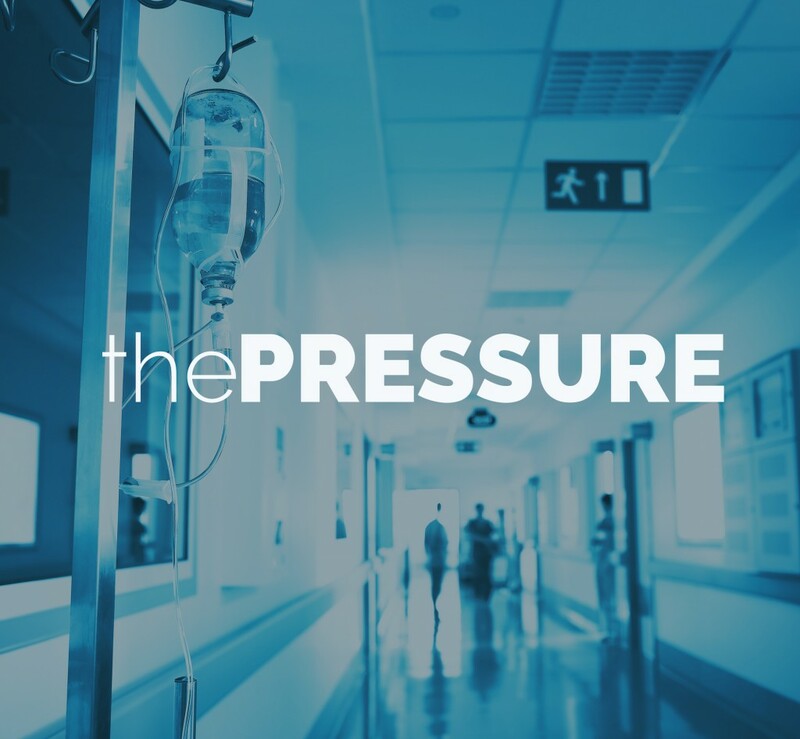 The program not only focuses on the bigger picture with latest research, clinical practice and technology from around the globe, but also how this fits with your own local practice. Feedback highlighted that our 2017 workshops were a standout. And in 2019 we're including even more interaction with case studies, back-to-basics and “what’s new” demonstrations to help you with your best practice diabetic foot disease care. Because in 2019, we're taking the conference from the beach to the riverfront. With the water so close, you could drop a fishing line in! To say little ol’ Brisbane is undergoing a small rejuvenation, would be the understatement of the decade. With new developments happening across the city, we’ve secured what can only be described as a ‘game changer’, because stepping onto Howard Smith Wharves is an event within itself. It’s also got some history, as it began as a project to provide locals with relief work during the depression in the 1930’s before being leased by shipping company, Howard Smith Co Ltd...hence the name! And in 2018, these incredible city spaces and heritage listed buildings have been restored to provide a space to celebrate the best of Brisbane; to eat, drink, play, stay, and of course learn all in the one place. After a room with a view? How about a view from all rooms? Learning is always better when you're as inspired by your environment as much as the content. By combining heritage features with state-of-the-art technology, our learning spaces will transform from large to small and from light to dark throughout the program. Not surprisingly, cheese and karaoke go together like salt and pepper! But there's nothing wrong with adding a bit more spice to the mix. In 2019, we're taking our social events to the next level, with even more interaction and time to unwind with new friends and old whilst enjoying a magnificent glass of red. Our goal is to not only deliver the latest in diabetic foot disease research and clinical translation from around the globe, but also have a clear focus on what's happening in our own backyard. At DFA 2019, we’re combining key elements of the 2019 International Symposium on the Diabetic Foot with a down under practical focus. Our workshop sessions will incorporate case studies, “what’s new” in practice and an interactive back-to-basics approach, all designed to spark interesting conversation from all perspectives. By the end of the two days, our aim is that you leave inspired, with practical information that can be used in your day-to-day practice. The Diabetic Foot Australia Conference 2019 program boasts international and national keynote speakers, plenary sessions and interactive workshops. 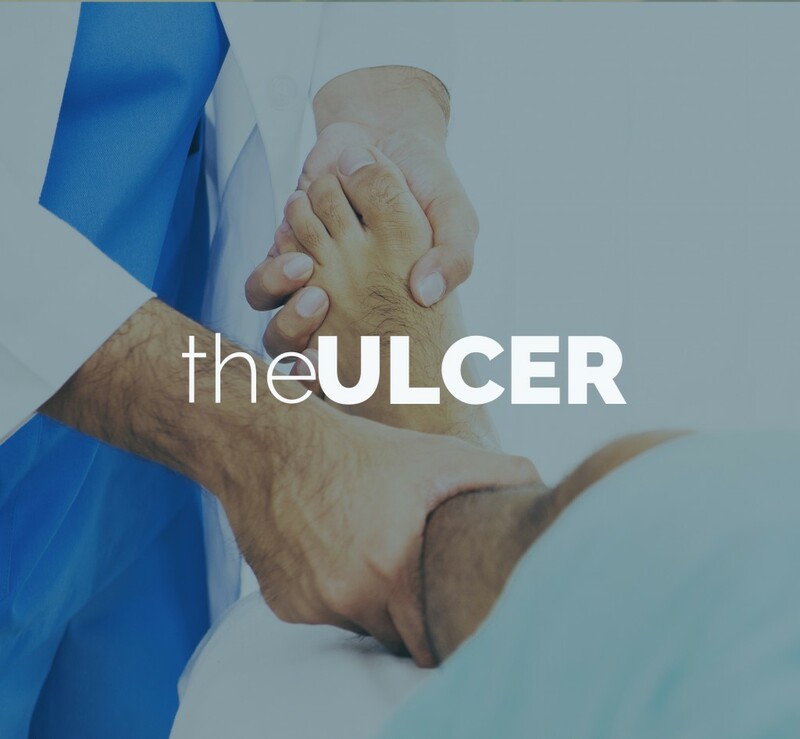 Focused around the core themes of the patient, ulcer, pressure and infection, we are covering all areas of diabetic foot disease including clinical practice and scientific evidence. Over two days at Howard Smith Wharves, you will enjoy the latest in research and practice, and meet with industry partners offering the latest products and services. Our social program includes an official welcome event along the Brisbane river, and an interactive conference dinner delivered in DFA style. Click below to read the preliminary program (as of March 2019) for each day. Please note, the preliminary program is subject to change. Conference registration will open Sunday afternoon at Howard Smith Wharves to coincide with our Welcome Event along the riverfront. Once registered, join your fellow delegates and DFA 2019 speakers for drinks and an array of delicious canapes along the riverfront. This relaxed event is the perfect way to register early, watch the sun set over the city, and network with old friends and new, before the official conference launch. Stay tuned for the announcement of pre-conference workshops coming soon! 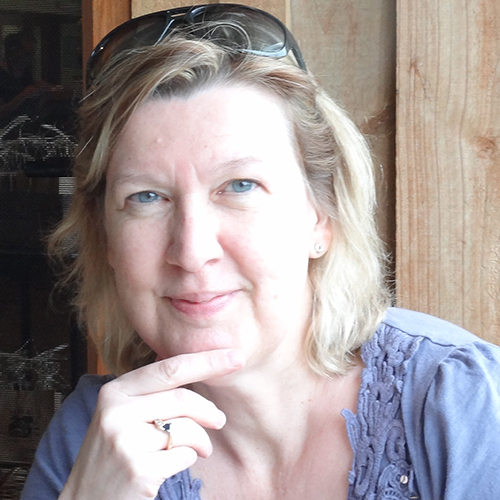 08:45 09:15 Professor Fran Game (United Kingdom) What will we be putting on foot ulcers in the near future? 09:15 09:35 Professor Stephen Twigg (Australia) What are biomarkers telling us about foot ulcer management now and into the future? 09:35 09:55 Professor Rob Fitridge (Australia) New global ischaemia guidelines: How should we be testing foot ulcer perfusion now? 09:55 10:15 Professor Fran Game (United Kingdom) New global wound guidelines: What should we be putting on foot ulcers now? 11:00 12:30 How would you manage that infection? Join Professor Larry Lavery and Dr Matt Malone for an interactive workshop focused on infection case studies and discussion. Interpreting vascular investigations from a multi-disciplinary perspective. Join Professor Rob Fitridge and presenter (TBA) for a back-to-basics workshop with interactive demonstrations. How would you manage that difficult wound? Join Professor Fran Game and Associate Professor Paul Wraight for an interactive workshop with case studies and discussion. How would you offload that? Join A/Professor Jaap van Netten and A/Professor Karl Heinz Schott for the latest in 3D scanning offloading technology, case studies and discussion. 15:30 16:00 Associate Professor Jaap van Netten (Netherlands) How will we engage our diabetic foot patients to adhere in the near future? 16:00 16:20 Pam Chen (Australia) How does your patient’s health literacy affect their diabetic foot care? 16:20 16:40 Associate Professor James Charles (Australia) How should we engage our indigenous patients in diabetic foot care? 16:40 17:00 Associate Professor Jaap van Netten (Netherlands) What should we be doing to help our patients prevent foot ulcers now? SPONSORED BREAKFAST WORKSHOPS: Stay tuned for when we announce our fantastic breakfast workshops for day two of the DFA conference program! Spaces are limited and will be offered first to delegates who have already booked. 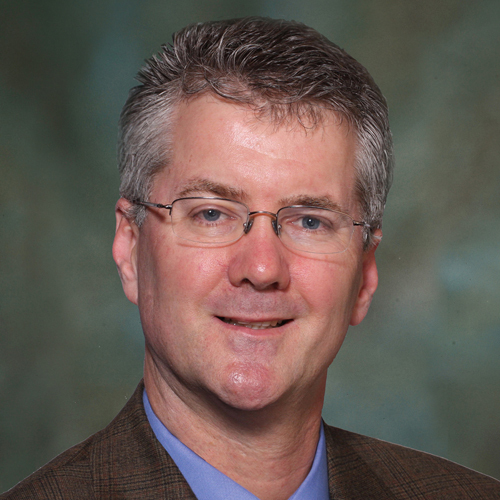 08:30 09:00 Professor Larry Lavery (USA) How should we be surgically treating foot infections now and into the future? 09:20 09:40 Dr Rob Commons (Australia) Will a DINGO unlock our Australian diabetic foot infection management in the near future? 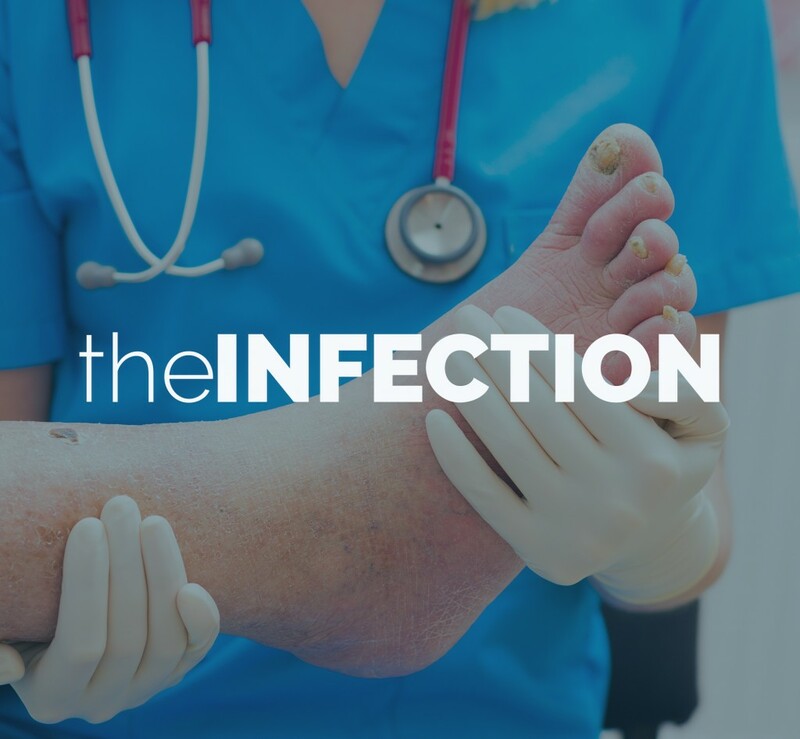 09:40 10:00 Dr Matthew Malone (Australia) New global infection guidelines: How should we be medically treating foot infections now and into the future? 13:00 14:30 How would you manage that infection? Join Professor Larry Lavery and Dr Matt Malone for an interactive workshop focused on infection case studies and discussion. Interpreting vascular investigations from a multi-disciplinary perspective. Join Professor Rob Fitridge and presenter (TBA) for a back-to-basics workshop with interactive demonstrations. How would you manage that difficult wound? Join Professor Fran Game and Associate Professor Paul Wraight for an interactive workshop with case studies and discussion. How would you offload that? Join A/Professor Jaap van Netten and A/Professor Karl Heinz Schott for the latest in 3D scanning offloading technology, case studies and discussion. 15:00 15:30 Associate Professor Jaap van Netten (Netherlands) How will we conservatively offload foot ulcers in the near future? 15:30 15:50 Professor Larry Lavery (USA) How should we surgically offload foot ulcers in the near future? 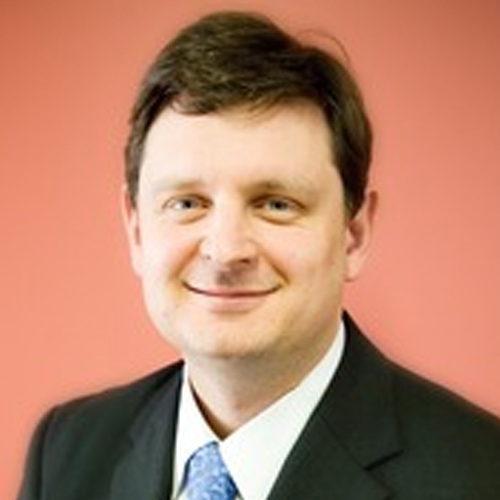 15:50 16:10 Dr Pete Lazzarini (Australia) New global offloading guidelines: How should we be offloading foot ulcers now? Did we mention our Speakers? We are proud to announce our three internationally acclaimed speakers whose influence is critical to best practice treatment and research in diabetic foot disease around the globe. All three keynote speakers are also responsible for writing chapters in the much anticipated 2019 International (IWGDF). iabetic foot guidelines. Once again, our international speakers will not only be presenting during the plenary sessions, but also in our smaller interactive workshop sessions running across the two days. 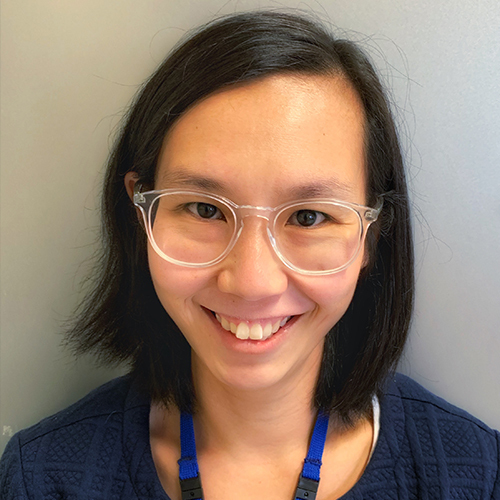 Dr Sarah Coghill is an Infectious Diseases Physician working at Lismore Base Hospital and providing an infectious diseases service to the Northern Rivers area of NSW. Sarah is passionate about the provision of high quality infectious diseases advice and support for regional Australia and is involved in all aspects of infectious diseases work including inpatient and outpatient consultation services, infection prevention and control, antimicrobial stewardship and providing training and teaching for junior medical staff. Sarah grew up in Melbourne and undertook training in infectious diseases in both Victoria and Queensland. Sarah currently lives in Ballina with her husband, large dog and horse. A/Prof James Charles is a very proud Kaurna man for the Adelaide Plains, South Australia. Current position: Coordinator of Master of Public Health, at the Institute of Koorie Education, and academic with the School of Medicine, Deakin University. Dr Charles has lived at many different places around Australia, including Newcastle NSW while working at the University of Newcastle, and Albury while working at Charles Sturt University. A/Prof Charles was one of the first Aboriginal Podiatrist in Australia, the first Aboriginal person to receive a Master of Podiatry, and the first Aboriginal Podiatrist to receive a PhD (Aboriginal foot health). Dr Charles has volunteered his time at many Aboriginal community controlled organisations, boards and committees around Australia. James has provided clinical podiatry services to Aboriginal communities all over Australia, in urban, rural and remote places. 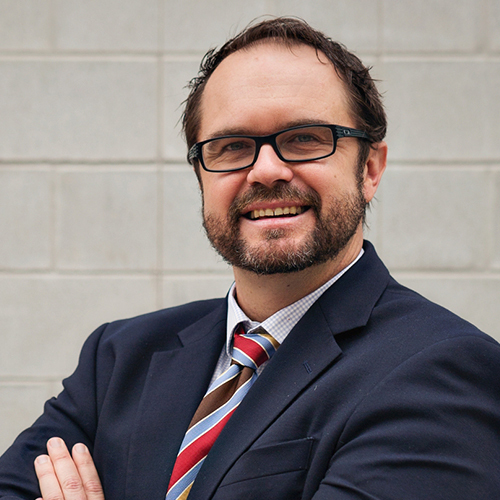 Dr Charles is currently an executive member of the Aboriginal Chronic Conditions Network. Dr Charles was President of Indigenous Allied Health Australia 2009 – 2010, and Chairperson of the Indigenous Allied Health Australia Network 2008. Dr Charles was very proud to be chosen as a representative on the national “Close the Gap” committee in 2008-2009. 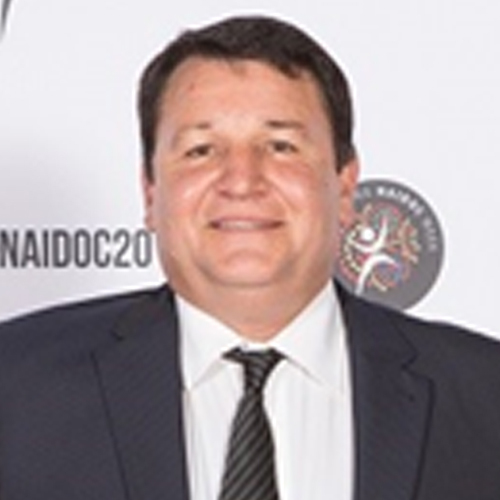 Dr Charles was very honoured to receive the National NAIDOC Scholar of the year award in 2017 for his teaching, research and work in the Aboriginal community. 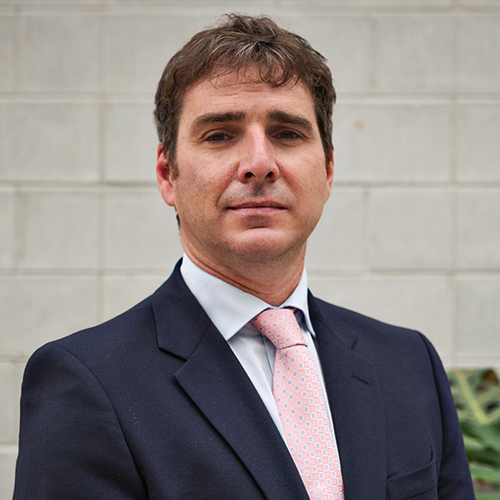 Dr Charles has also received the prestigious Alumni Accolade Award from the University of South Australia in 2018. Dr Charles has recently engaged with the AFL AllPlay program, especially where it relates to Aboriginal and Torres Strait Islander People. A/Prof Charles has published many research papers on Aboriginal foot health in peer-reviewed journals. 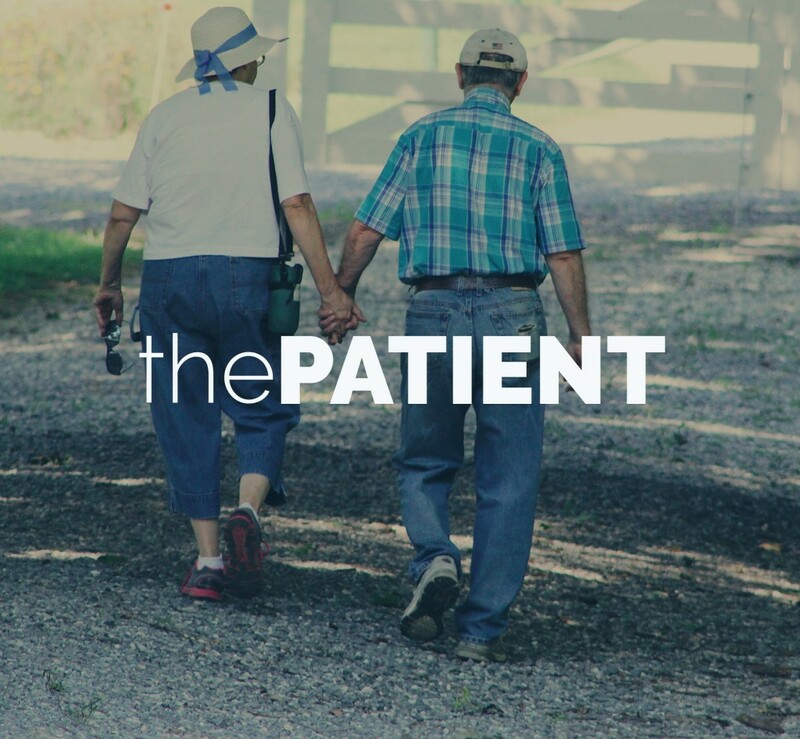 A/Professor Jaap van Netten is a human movement scientist from the Netherlands, specialized in clinical research on foot problems, most notably in people with diabetes. Two years after his graduation, he obtained his PhD in the field of rehabilitation medicine (University Medical Center Groningen, NL). 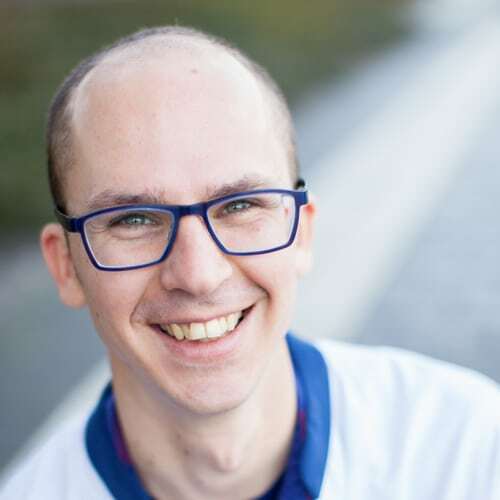 He moved to the diabetic foot centre of expertise of Hospital Group Twente (Almelo and Hengelo, NL), first as postdoc and then as senior researcher. Dr Rob Commons is an Infectious Diseases Physician at Ballarat Base Hospital and an Honorary Research Fellow with Menzies School of Health Research. 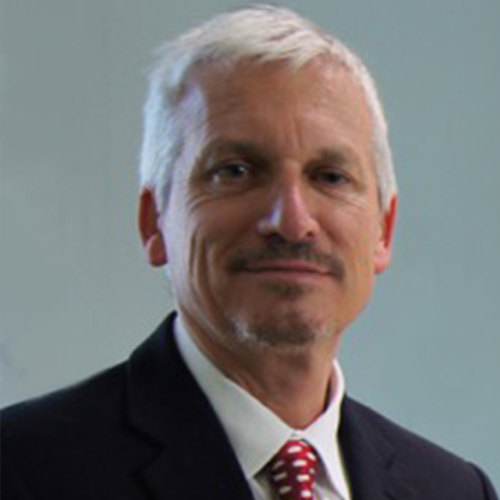 He is the chair of DEFIANZ (Diabetic Foot Infections Australia New Zealand), a multidisciplinary interest group formed under the leadership of the Australasian Society of Infectious Diseases Clinical Research Network to tackle deficits in clinical research into diabetic foot infections. 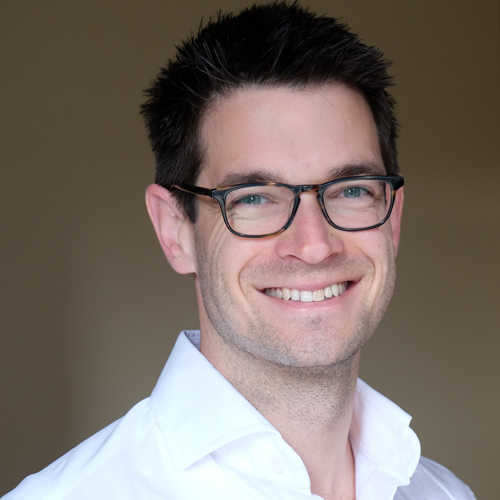 As part of DEFIANZ he is currently a Co-ordinating Primary Investigator for the DINGO study, a large cohort study involving over 20 sites in Australia and New Zealand, that is building baseline data and a collaborative network on diabetic foot infections in the region. 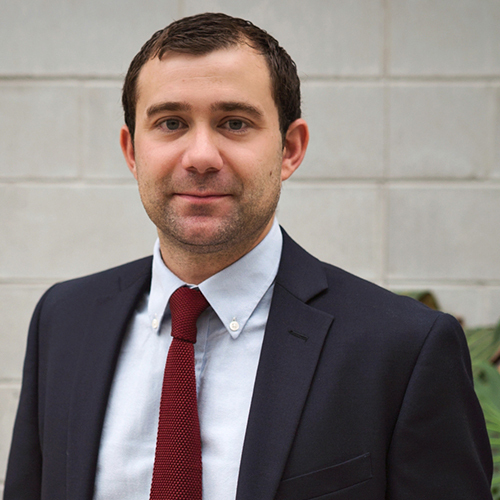 In addition to his interest in diabetic foot infections, Rob has considerable research interests in malaria. Pam Chen is a Podiatrist and a credentialed wound clinician with the Tasmanian Health Service. 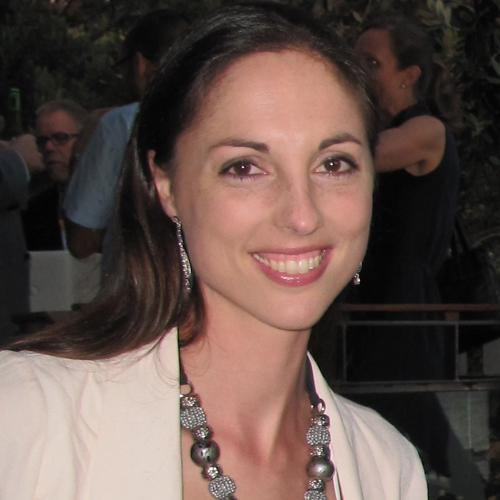 She is also a part-time PhD candidate with the School of Medicine at the University of Tasmania. Pam is passionate about preventing and managing lower limb complications and works across acute tertiary, community health and private practice settings. Her research is focused on health literacy and its potential in improving diabetic foot ulcer prevention, and in her short research career has been awarded over $44,000 in competitive grant funding. Pam is the current President of the Advanced Practicing Podiatrists – High Risk Foot Group and co-chair of the Lower Amputation Extremity Prevention (LEAP) conferences in both 2018 and 2020. Did you know that our 2017 DFA conference abstract sessions where voted one of the top conference highlights? Researchers with results from original work in the field of diabetic foot disease are encouraged to submit an abstract for the 2019 Diabetic Foot Australia Conference. Successful submissions are provided the opportunity to deliver an oral presentation during one of the four abstract sessions across the two day conference. These sessions are an important part of DFA 2019, as they show the newest and brightest research works from around Australia and internationally. All abstracts will be reviewed by our scientific committee. We will be looking for abstracts that display high-quality original research with relevance for clinical practice, now and into the future. All abstracts selected for presentation compete for the “DFA conference 2019 best abstract award”. • The primary author is responsible for the accuracy of the abstract. • The primary author is responsible for ensuring all co-authors have viewed and approved the content of the abstract being submitted. • The primary author is the presenter and if accepted, the presenter must register as a delegate of the conference. • All abstracts will be reviewed by the DFA Conference 2019 - Scientific Committee. The committee’s decision is final. • Authors can submit more than one abstract, but the committee will give preference to someone's first abstract over someone else's second in case of similar quality. • By submitting your abstract you agree to have your abstract (if accepted) published on the conference website and in the conference proceedings abstract book. We’ve got all budgets and styles covered within walking distance of Howard Smith Wharves. But for something truly spectacular - check out the Art Series Hotel 'The Fantauzzo' which has just opened on-site at Howard Smith Wharves. With a special DFA Conference rate released soon, this stunning new hotel is not only convenient, but also an art gallery. HAS JUST OPENED! DISCOUNT DELEGATE RATE RELEASED SOON! Located at Howard Smith Wharves, this magnificent six-level, five star hotel features a natural rock and timber facade, carved into the cliff under Brisbane’s Story Bridge. Acclaimed Australian painter Vincent Fantauzzo is at the design helm of the new hotel, responsible for furnishing the 166 guest rooms and lobby with both original artworks and up to 500 reproductions of his most recognised works. With the conference at your doorstep, this unique new hotel is an opportunity to experience Brisbane t its absolute best. Stay tuned for the DFA Conference discount code released soon! The airport is how close? On an average day - 20 minutes. On a bad day - still 20 minutes courtesy of the airport tunnel. Howard Smith Wharves is also easily accessible by public transport with bus, ferry and train access close by. Airport Transfers can be booked directly through our transfer partner which will be announced soon. For those who are driving, secure on-site parking is available at Howard Smith Wharves. There are also alternative secure parking locations available within a five minute walk of Howard Smith Wharves. Parking rates are payable direct with special conference prices available soon. HSW strive to provide inclusive, safe access for all visitors with accessibility via stairs and lifts on Bowen Terrace, drop-off zones at 5 Boundary Street, and the Riverwalk from Brisbane City. Lock your 'not so standard' pass in! Our 'not so standard' pass is fantastic value and includes both the Sunday welcome event along the river and the interactive dinner on the Monday night. Prefer to spend your conference evenings on the couch? Then select a Monday and Tuesday day pass instead of booking the Full Conference Pass. BOOKING CONDITIONS: A student is defined as a holder of a student identification card from a recognised tertiary educational institution and must be studying full time to qualify for the discounted rate. DFA may contact you after registration is received to verify your full-time student status.